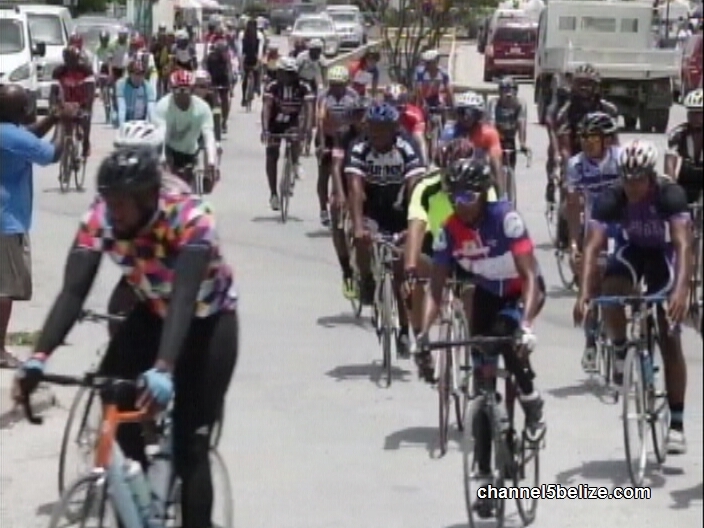 The annual Ride Across Belize got underway this morning in Belize City and continues through to Friday. 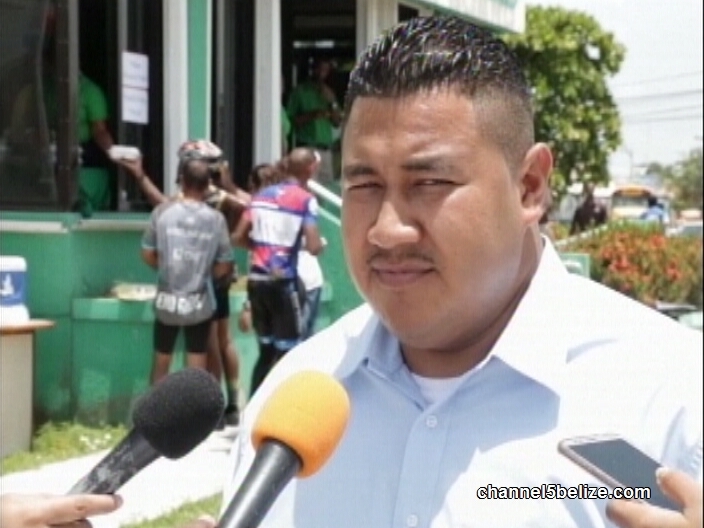 This year from the proceeds raised, the Social Security Board will be making a contribution to the Kidney Association of Belize to assist persons that are afflicted with renal failure. S.S.B. hopes to raise fifty thousand dollars between now and October. News Five’s Duane Moody reports. 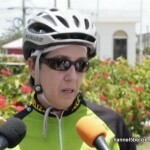 The fourteenth annual Ride Across Belize fundraiser began today. 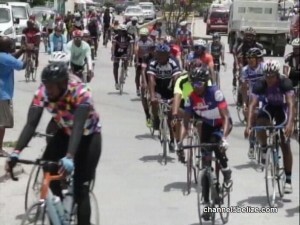 Close to a hundred riders, professional and amateur, trekked some eight-four miles from Corozal Town to Belize City to raise funds to assist a nonprofit organization and to bring awareness to the challenges and mission of that group. This year, however, the organizers over at the Social Security Board are doing things differently, encouraging more support from the corporate citizens and the public. 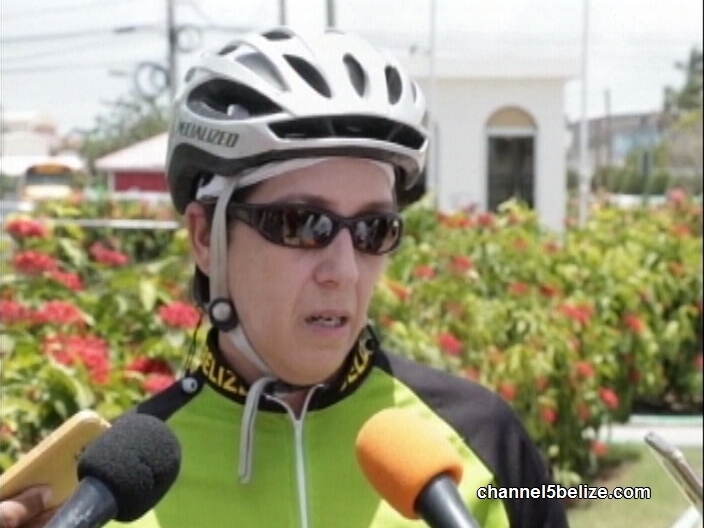 Renal failure has become a prevalent condition which continues to affect many Belizeans. 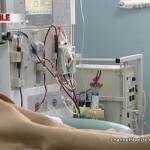 Since the establishment of the Kidney Association of Belize, some five hundred plus patients have been assisted by the organization, most of those persons died within five months of having been diagnosed and started dialysis treatment. To date, there are one hundred and thirty plus patients in need of treatment three times a week at two hundred dollars per session. Kidney Association president Daniel Itch says that the donation is more than welcome. 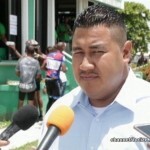 While the need is endless, the target amount is a minimum of fifty thousand dollars, which Organizer Chandra Nisbet-Cansino says will be raised through a vigorous campaign starting today through to October. Itch says that the idea is to screen diabetics, hypertensive patients and those who have a family history of kidney disease. 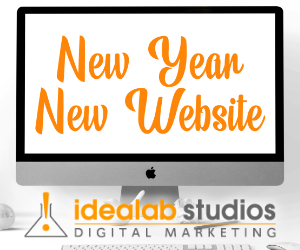 That service will be done throughout the year across the country. Duane Moody for News Five.